Green Smoothies can be a better food supplement during the summer. Even it is efficient drinks for human all the yearlong. Doctors and gym instructors are suggested to people for low carb smoothies which are prepared by green foods. Because it does not have any side effect and it has much potential importance to be healthy, people like it a lot. Various ways are used to prepare this recipe. But people must love the way what will consume time and easy to prepare. We dedicate this article session, for those people who are really health conscious but have a busy life. Let’s check the way to make smoothies within 5-10 minute. American people prefer this item on their breakfast. Besides breakfast, it can be refresher drinks which can take any time of a day. Ingredients: 3 strawberry, 2 cup kale, single teaspoon chia seeds, 2 tablespoon almond butter, and granulated Swerve. For mixing all the item you can use milk or water. Almond milk has a priority here. Procedure: To make low carb green smoothies it needs some pre-plan. All the things will describe below. Step 1: Keep the strawberry and kale on the fridge. Keep them on the fridge for 2 days, or at least it becomes fully frozen. Make sure you wash them perfectly before freezing. If you don’t have kale you can use spinach as an alternative. Both of them have pretty same food nutrition. Step 2: in a blender put the milk, chia seeds, almond butter, and granulated Swerve. Blend them perfectly. The dense of the mixer will become high. It is ready to prepare. It is a suggestion that, don’t pick those frozen items from the fridge before make it prepare. Step 3: Put all another element like strawberry and kale on the blender. Then blend them perfectly. The best thing is if you put the strawberry in a small amount again and again. Blend the total mixer till then it became 100% smooth. Don’t mix sugar with the drinks. But if you want you can add some honey with this milk. Put a straw in the glass of this smoothies and dispensing it with cookies. People sometimes do not care about the hygienic issue. But I don’t think being hygienic is not off topic from making food. I appreciate people after blending, keep the blender inside clean. Even before you are going to serve the drinks, make sure the glass is clean. Remember your hygienic sense can make your family healthy. To make green smoothies as the dessert item it does not need the expensive item. 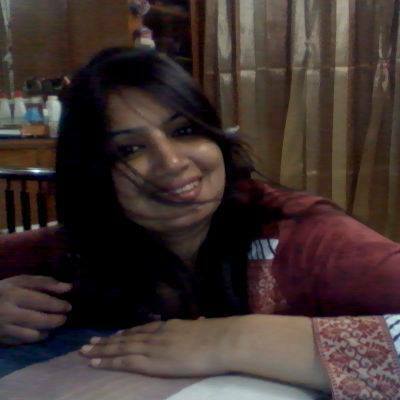 All the food what we have to control our diet are have acceptance to make it. Let us check it out. Ingredients: 8-ounce water, half cup of ice, 2 tablespoon Green Tea powder, 1 tablespoon lemon juice, 1 cup sliced cucumber, 2 ounces ripe avocado, half tablespoon lemon liquid stevia. Step 1: Put both of water and green tea powder in the blender to make a mixer. Put one by one other ingredient in the blender jar. At the last portion add cucumber to blend. Blend this until it becomes smooth. Step 2: You can add some sugar to adjust the test. To make it testy you can get low-fat sugar which Is available in the pharmacy. Before serving to add some pieces of ice. Drink it before the ice is melting. Drink the whole smoothies before 24hour. Because after 24 hours it becomes unhealthy. And don’t forget to serve the drinks with low-fat chips. Basically, it is a dessert item which is perfect for late dinner. People especially kids should like this a lot. The green smoothies contain Vitamin A and Vitamin C, which is good for the heart. This is how they decrease the cholesterol and heart-attack rate. This drinks make the skin healthier and increase glow. The convolution of skin can be absorbed if we have this regularly. That is the reason most of actor and models keep this drinks on the top select of food menu. Healthy bones mean healthy blood and a strong physical condition. Green smoothies have vitamin k and calcium what ensure strong bone. A hale stomach is important to be healthy. Green smoothies have stomach cleaning importance what improve the digesting system. It does not need a long time to digest and absorbed. That’s why this is able to supply quick energy in our body, which can relief our stress and make us fresh in a few second. Not so expensive: It does not take any tuple to make smoothies which are expensive. All of those items we use in our day to day life. So it does not need to make an extra budget to add smoothies in your food habit. Time-saving: people have a common idea is preparing and cooking food is a time lengthy task. But if there have all the raw materials, it does not takes more than 10 minutes to prepare. Healthy: There is no doubt about the drinks will be healthy or not. Because of low carbohydrate, it will never increase the inner fat of our body. But one thing has to care that smoothies more than 18-hours old in normal temperature should be avoided. Perfect for all: no matter young or old, every people can have this food item. In fact, people who suffer from old disease are also able to have this. 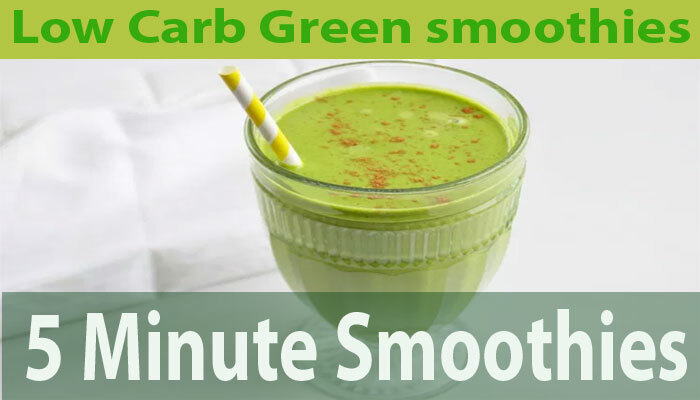 At the table of breakfast or dinner, the green low carb smoothies can be a part. To make a healthy early day this drinks are surely unbeatable.